A FAMILY is celebrating Easter with the news that 48-year-old expat chef missing for a week on Spain’s Costa del Sol has been found safe and sound. 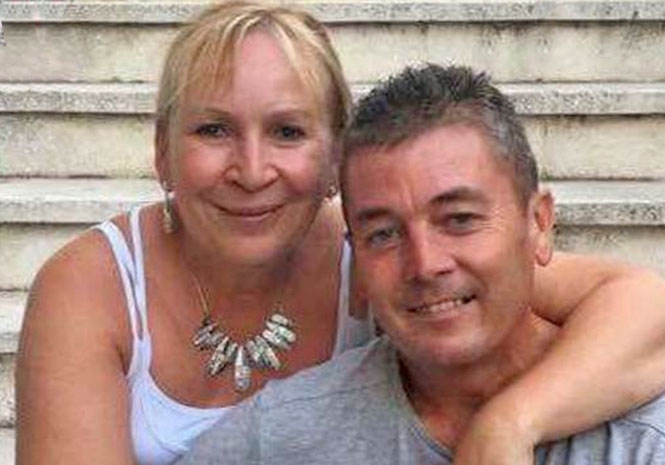 Anthony (Tony) Oldham hadn’t been seen since last Friday, March 23, in Plaza de España in Arroyo De la Miel, Benalmadena on the Costa del Sol. He was due to meet his fiancée Karen Lincoln in the afternoon but he didn’t show. He had no money, no phone, no ID and only the clothes he was wearing. 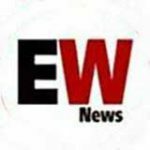 The Euro Weekly News stepped in to help the family by being the first newspaper to cover the story and sharing it with our ‘army’ of 25,000 plus followers on Facebook. She said, “I’ve never been so relieved in my life. We have informed the sosdesaparecidos and the police that he has been found. “An ambulance is on its way to take him to hospital. Chloe said, “I cannot even begin to describe our emotions at the moment. “Tony is understandably confused and distressed and will get the help he needs. “We just want to thank everyone so much for all of their help and support during this past week, you truly are incredible.